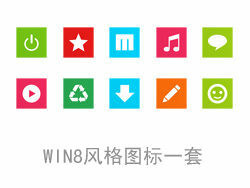 apple2012 win8 Adobe Logo Vector free download Adobe Illustrator ai ( .ai ) format Author: zcool. License: Non commercial use, learning and reference use only. 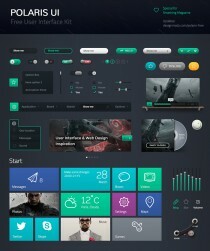 Windows 8 Polaris UI psd Icons free download Adobe Photoshop psd ( .psd ) format Author: zcool. License: Non commercial use, learning and reference use only. .PNG format Author: www.zcool.com.cn. License: Non commercial use, learning and reference use only.